ONE OF THE MOST IMPORTANT QUESTIONS THROUGHOUT THE AGES HAS BEEN HOW DO WE FIND UNITY IN DIVERSITY? TODAY, WE FIND OURSELVES IN A GLOBAL COMMUNITY THAT IS TRYING TO BE MORE AND MORE DIVERSE AS A MEANS TO UNITE. IT IS NOT WORKING. UNITY IS ONLY FOUND WHEN WE ALL RECOGNIZE SOMETHING UNIVERSAL THAT CELEBRATES OUR DIVERSITY. THAT IS WHY I WORK TO ASSIST AND CHALLENGE LEADERS, YOUNG AND OLD, TO BECOME CLEAR ON WHAT THEY BELIEVE AND WHY THEY BELIEVE IT. I WORK WITH SCHOOLS AND BUSINESSES TO ENSURE THEIR CONVICTIONS ARE COHERENT, CONSISTENT AND ADVANCE HUMAN FLOURISHING. A leader possesses, above all, supremacy over the tongue. No greater achievement exists than conquering and taming this wicked appendage.  I am Gary Xavier, founder of The Blade Group LLC. I am a speaker and teacher on the subject of resilience. I work with major healthcare companies like Blue Shield of California, top mortgage banks like Bay Equity and incredible community service organizations like the YMCA. I also work with schools to build more resilient communities through a non-profit organization I speak with called Think Kindness. Every year, we issue a 15-day kindness challenge to see which school or community can become the kindest in the country. Last year over 70,000 students participated. My programs like Conviction or The Rising Tribe are designed to challenge your workers, leaders and students to develop great decision making and poise whether times are hard or prosperous. I am a former Marine sniper, 3 degree black belt, Ironman® athlete, PGA Golf Professional and World's Toughest Mudder® competitor. I am not interested in how a company or a school can bend reality to make everyone happy. I am driven to help the individual become intimate with their own convictions, so they can endure and enhance any setting. Most people I come across want two things: security and a sense of adventure. The problem is, when they get one, the other becomes compromised. I don't teach resilience as so much as much as I teach how to react to really bad and good situations. To pass the trials of success and suffering, we need Courage. Courage is not simply a virtue; it is the key virtue that occurs when all others are put to the test. WE TRAIN THE HEART, SO THE TEAM CAN SUCCEED. I focus on three human groups: families, businesses & schools. There are uniting principles that bind these groups, but there are realities that make them very different. This is why we focus on building resilience and cohesion for each of these categories: they each face inevitable change, success and heartache. Businesses run on a "Perform and Your Accepted" model, families run on a "Your Accepted and You Perform" model and schools run on subtle hybrid of these. The ONE thing that binds them is the relational respect that must occur in each group.